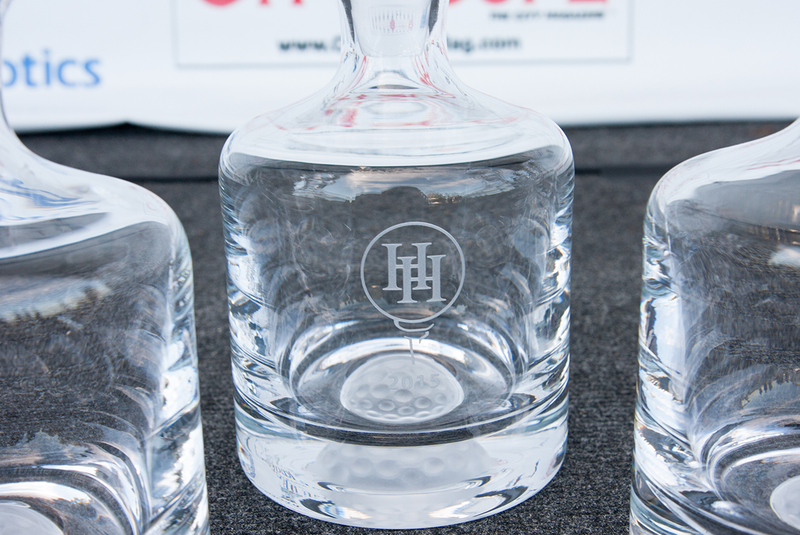 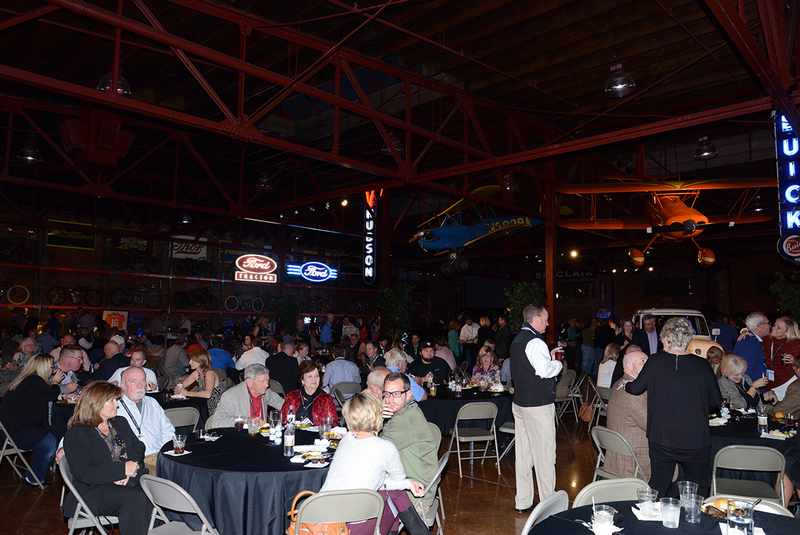 The Fourth Annual Hullco Heritage Event was held on October 19-20, 2015. 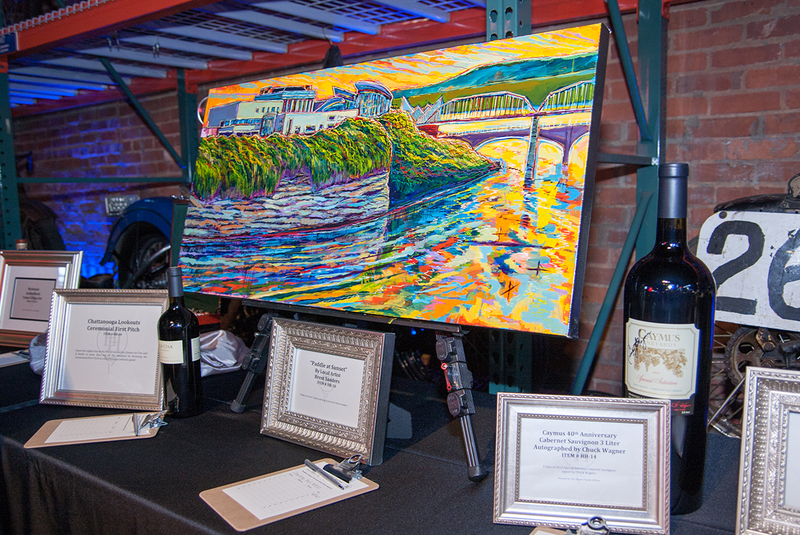 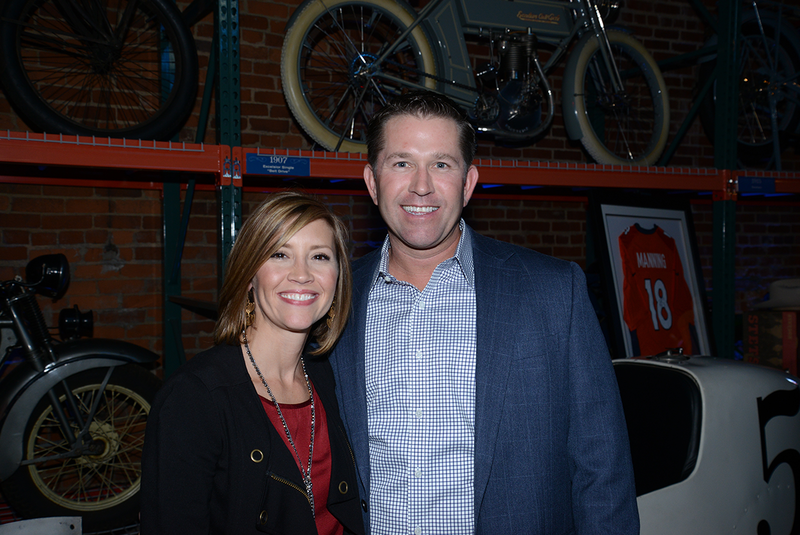 For the second year in a row the Concert, Dinner, and Silent Auction were held at Coker Tire Classic Auto Museum in Chattanooga. 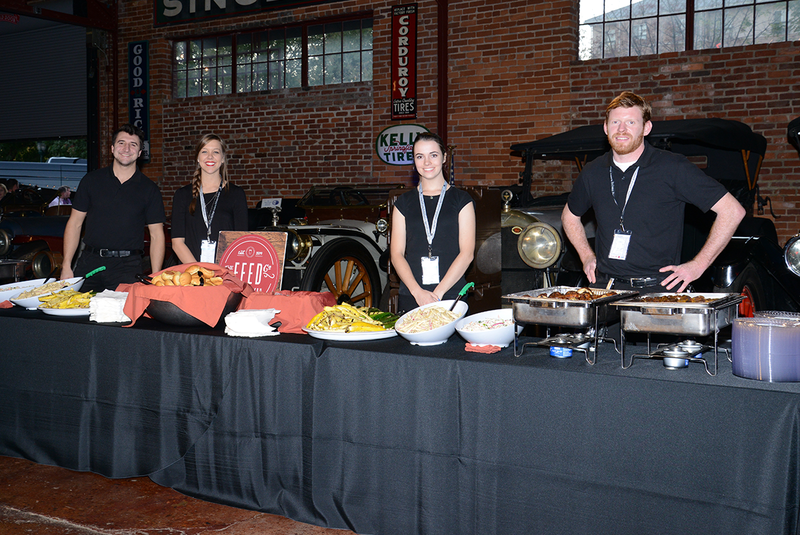 Dinner was provided from The Feed Co. Table and Tavern. 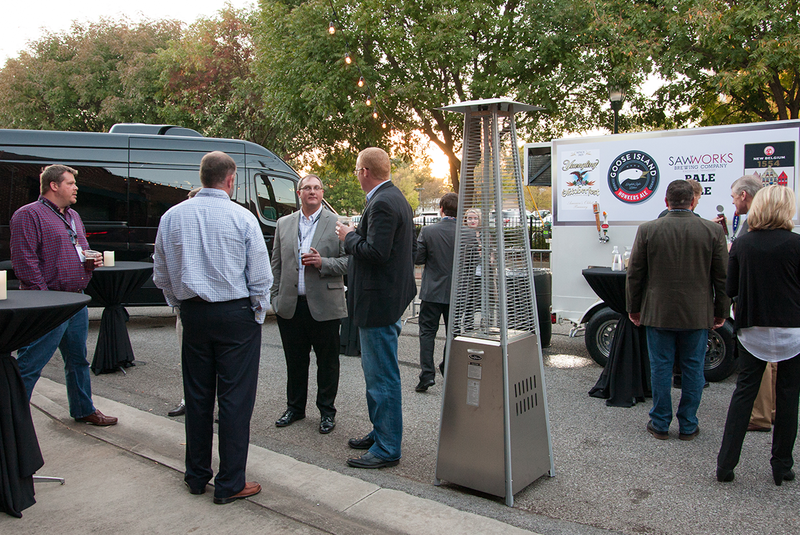 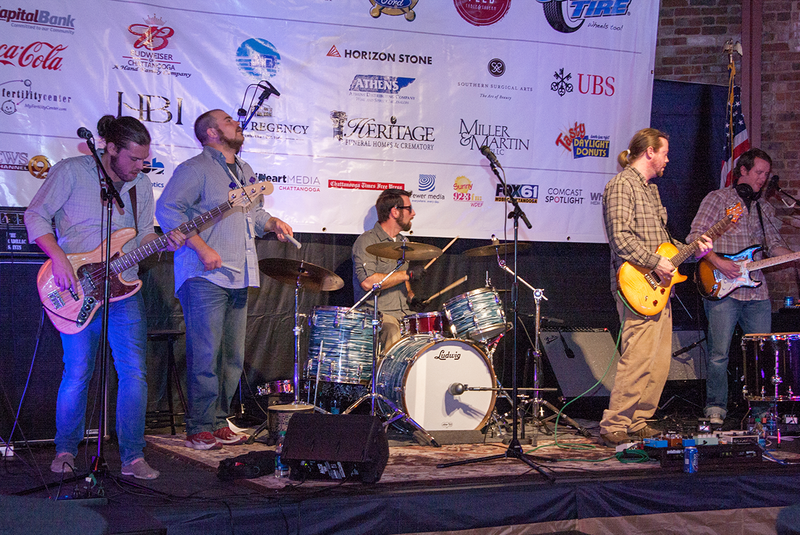 Guests enjoyed music performed by local favorite and returning act In Cahoots. 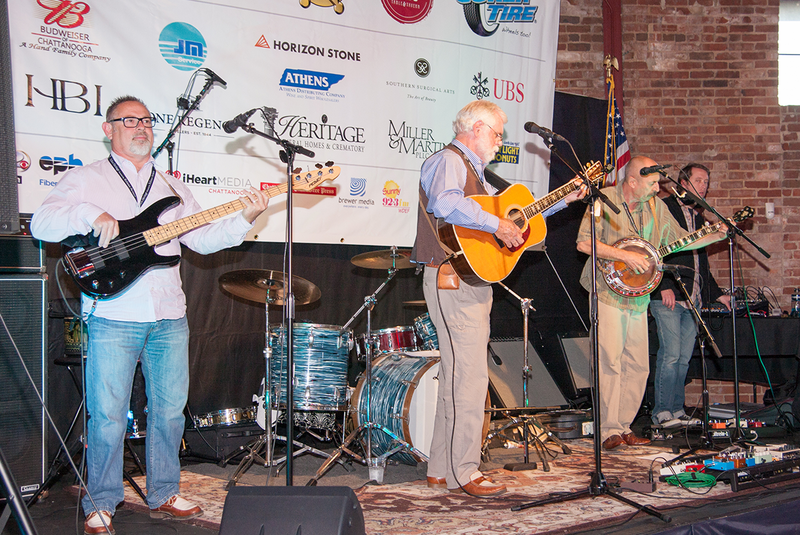 And, for the first time on the Hullco Heritage stage, guests enjoyed music from local band Teaspoon Sun. 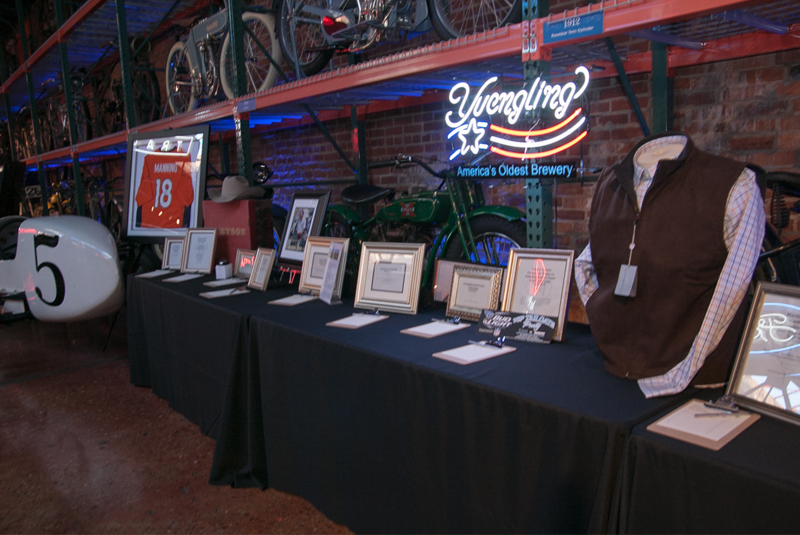 There were a wide range of items for auction and all proceeds went to support our local charities. 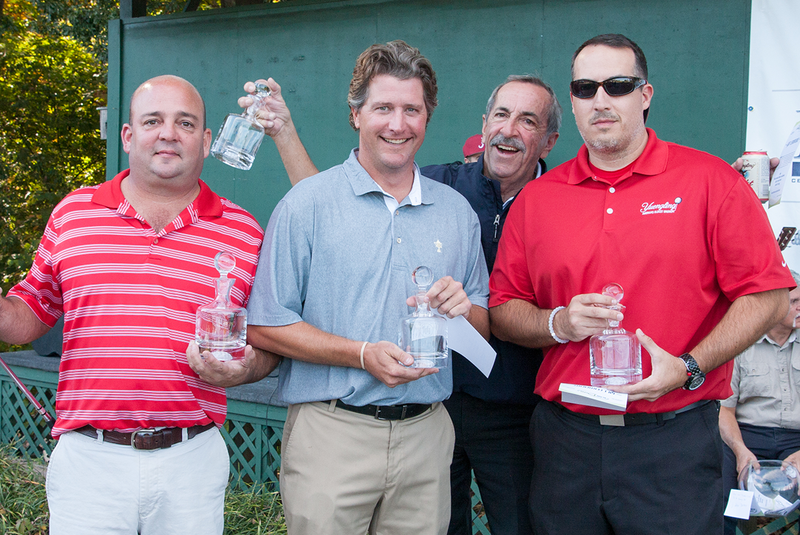 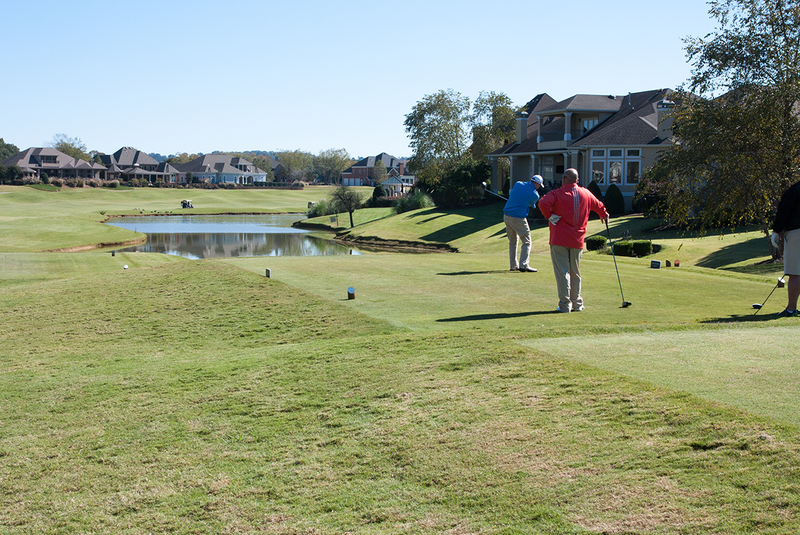 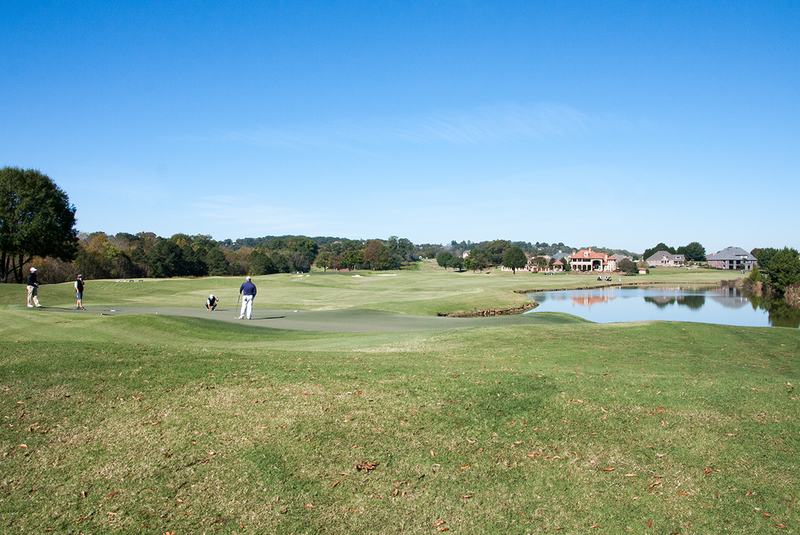 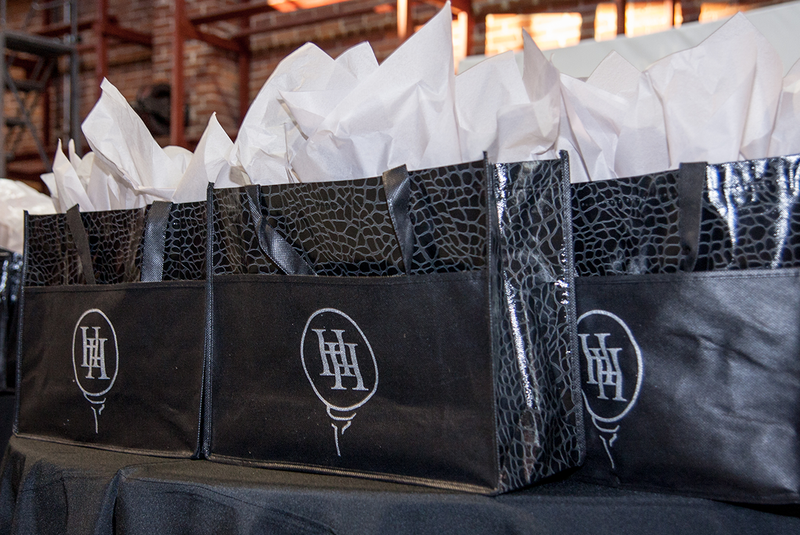 On Tuesday October 21, 2014 the Hullco Heritage Golf Tournament took place. 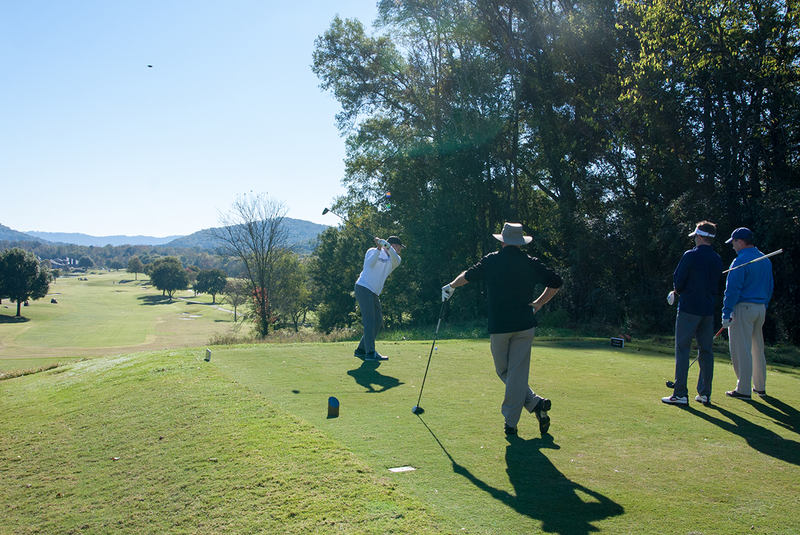 The annual tournament held at Council Fire is always amazing. 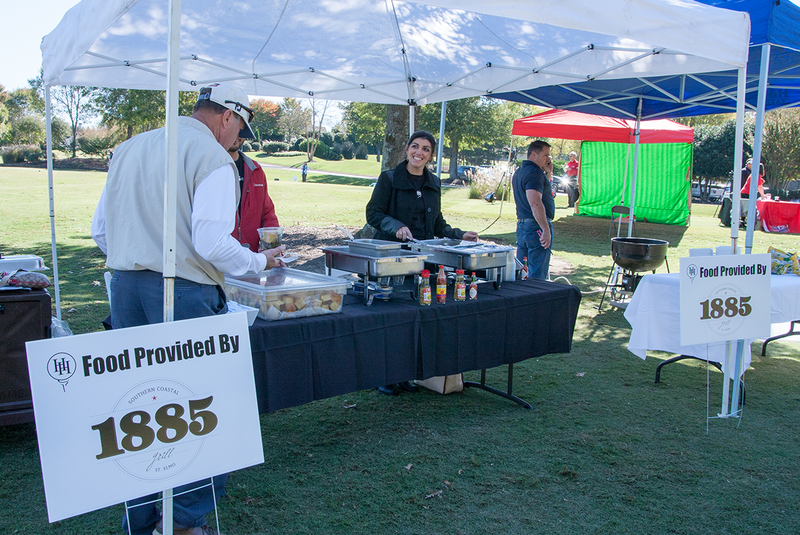 Food was provided throughout the course from 1885 Grille. 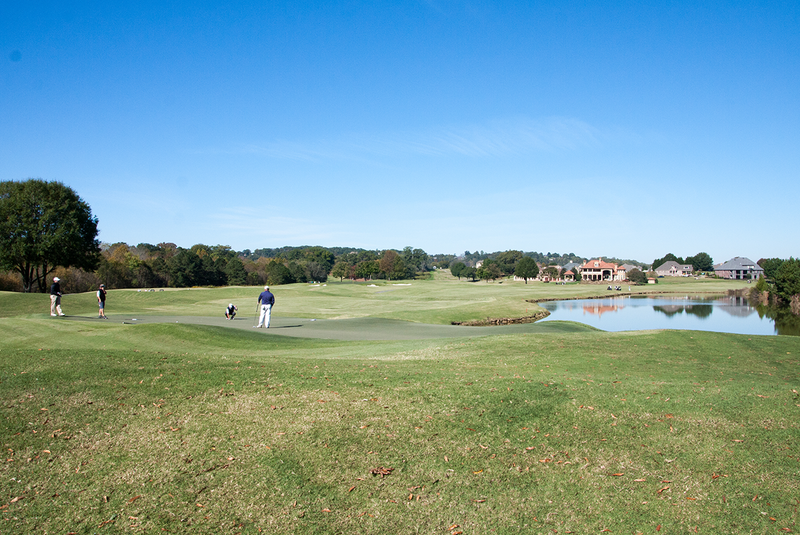 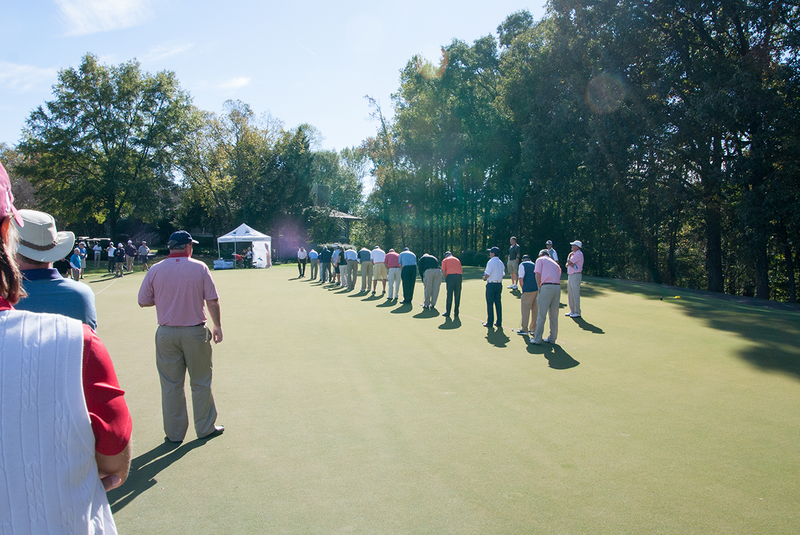 Teams enjoyed a wonderful round of golf followed by a putting competition, live music, and an enormous pot of jambalaya! 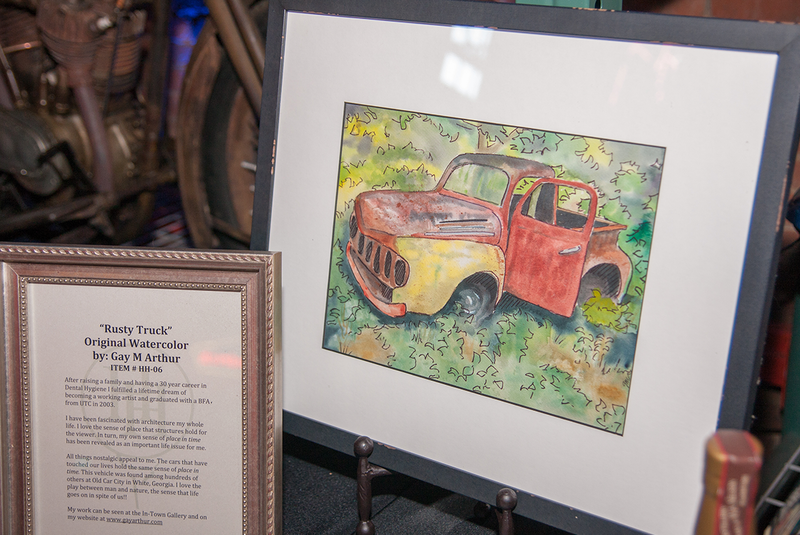 The Hullco Heritage Foundation continues to support children and families in the Chattanooga area by raising funds and awareness. 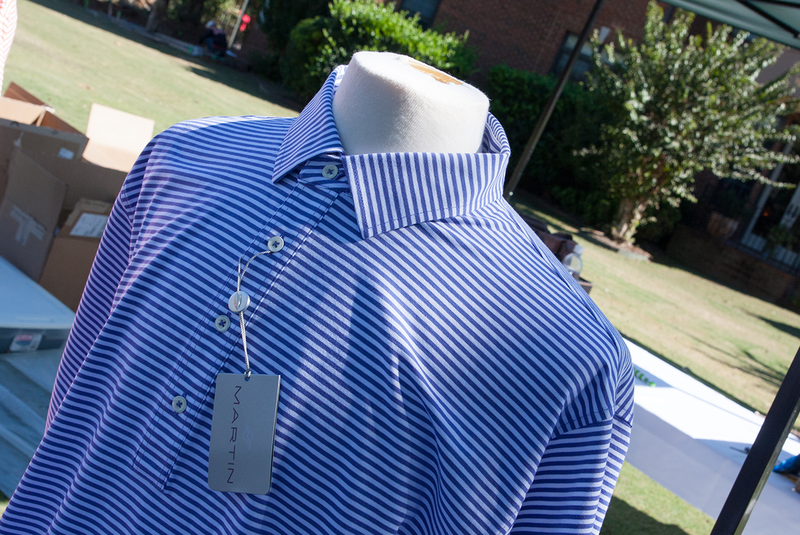 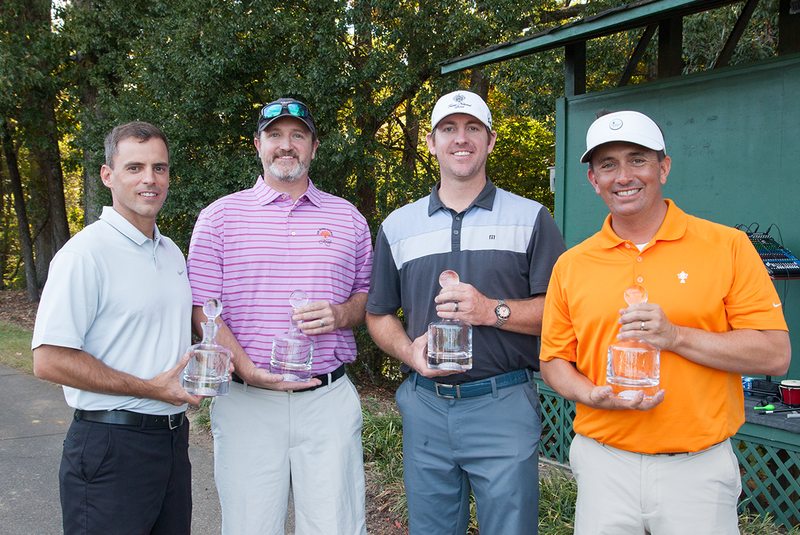 The 2015 benefiting charities were The First Tee of Chattanooga, Hunter Worley Foundation. 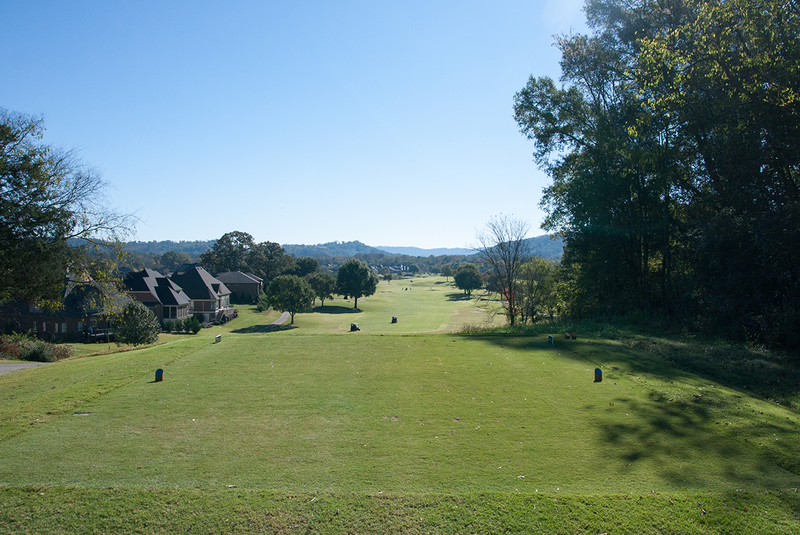 and The Chattanooga Heroes Fund. 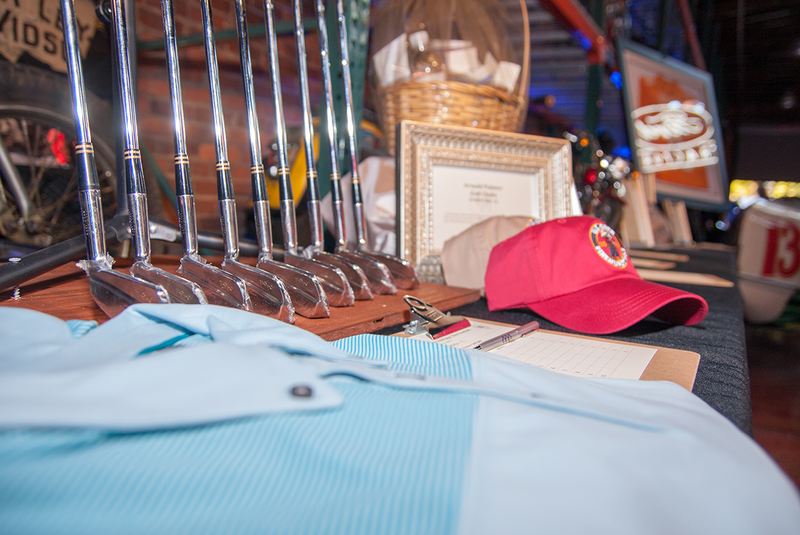 $75,000 was raised and donated to support our worthwhile causes. 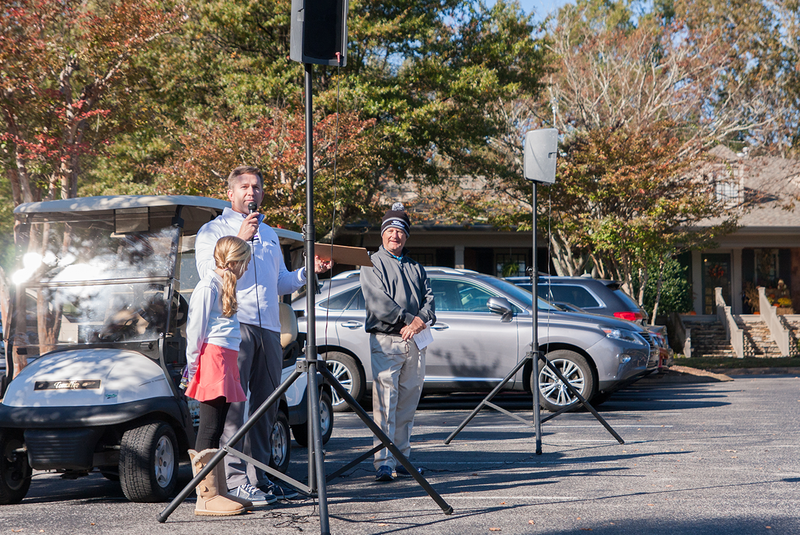 Since inception, over $300,000 has been DONATED to local charities.